Mr. Brown is Senior Advisor of First Washington Realty, Inc. and joined the company in 2012. He is responsible for all firm investments and expanding First Washington’s national retail portfolio. Previously, Mr. Brown was a Senior Managing Director and a member of the Management Committee for Eastdil Secured. He was responsible for raising private equity for public and private real estate operating companies and complex structured finance transactions. 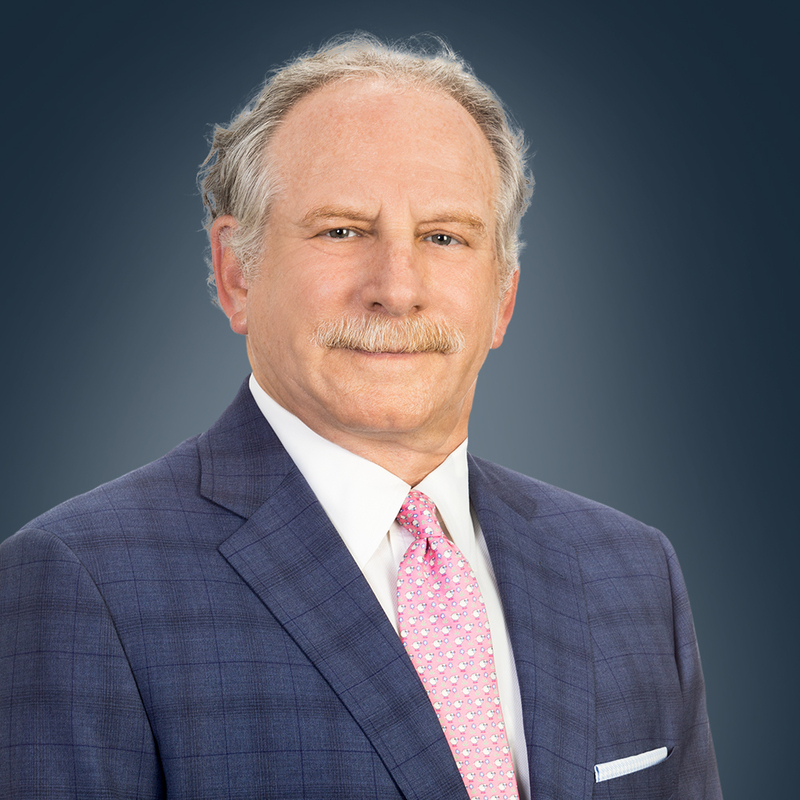 Starting his career as a practicing attorney, Mr. Brown has over 25 years of private equity fund formation, pension fund advisory and investment banking experience. While at Eastdil, Mr. Brown was involved in over $15 billion of sales/recapitalization for various private equity fund clients. As lead or co-investment banker, he has raised over $5 billion in discretionary or blind-pool equity for Douglas Emmett, Prologis, Regency Centers, Avalon Bay, Weingarten, LNR, Cargill, Secured Capital Japan and Lion Industrial Trust. Prior to joining Eastdil Secured, Joshua held senior management positions with Fayez Sarofim & Co. and Security Capital Group. Representative investors include the Government of Singapore, Canada Pension Plan, OP Trust, State Teachers Retirement System of Ohio, State of Virginia, and Allianz Insurance Company. Joshua has been a guest lecturer at the graduate business schools of Columbia University, University of Texas at Austin, Southern Methodist University, and Georgetown University. His professional affiliations include active memberships in the Urban Land Institute, Pension Real Estate Association, International Council of Shopping Centers and the State Bar of Texas. He is on the board of directors of the Baylor Medical Foundation. Mr. Brown graduated from the University of Texas at Austin and received his Law Degree from St. Mary’s University. He is a member of the State Bar of Texas and a licensed Securities Principal (Series 24).